If you are after a new, modern roofing material for your flat roof, look no further than us. 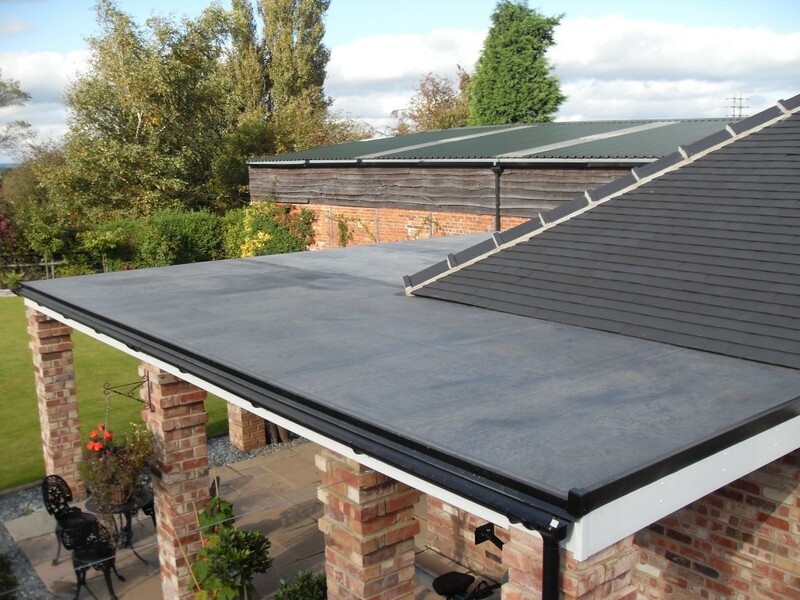 Rubber roofing is flexible and so it is not as prone to weather damage as other materials used in modern roofing on properties in the Midlands. Our roofing contractors are fully qualified to construct and repair EPDM roofs, which is why we feel confident to guarantee you the highest standards of workmanship, exceptional quality and the best tools and materials in the business. You will also get the best value for money as our rates are not only affordable, but also include a free no obligation estimate.